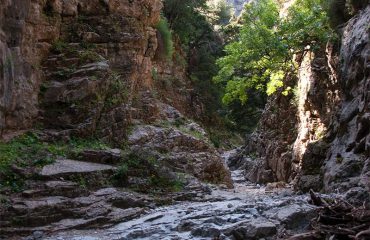 All about the Agia Irene Gorge Walk. 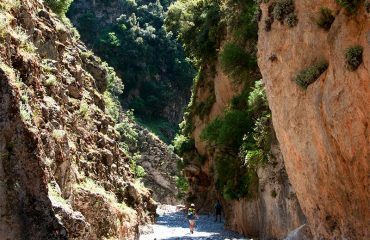 As beautiful as Samaria but on a smaller scale and half the length, this gorge is an excellent alternative to Samaria, or if you love walking, do them both! The gorge leads you down to the South coast, Sougia, where you can finish your day with a refreshing swim and bite to eat at one of the delightful seaside tavernas. Approximately 8km. 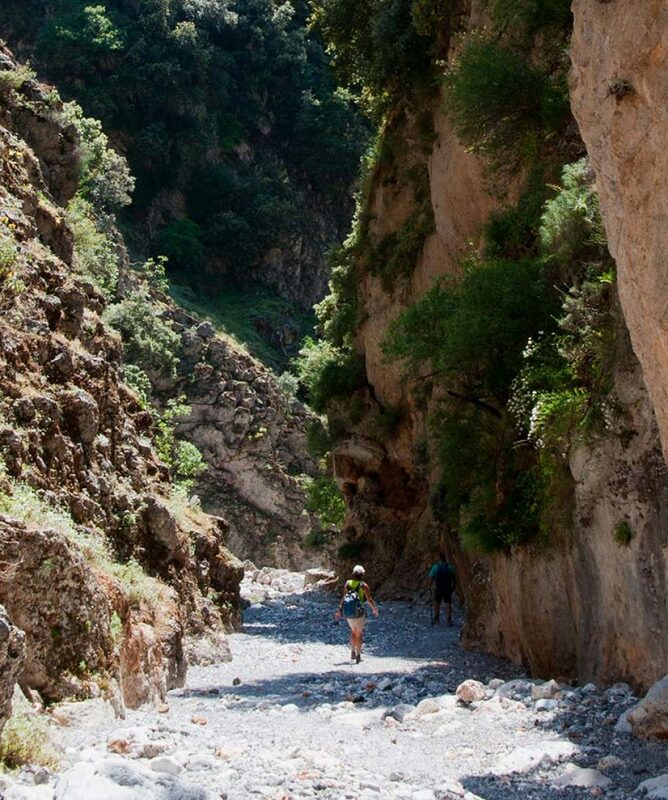 We do not provide a walking guide as the path is well defined and easy to follow. 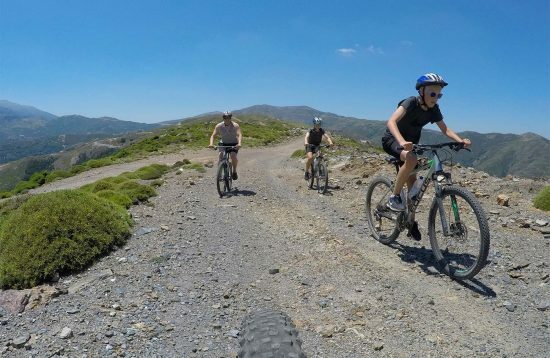 We provide the necessary transport and local knowledge en route to make this an enjoyable and satisfying day in nature. 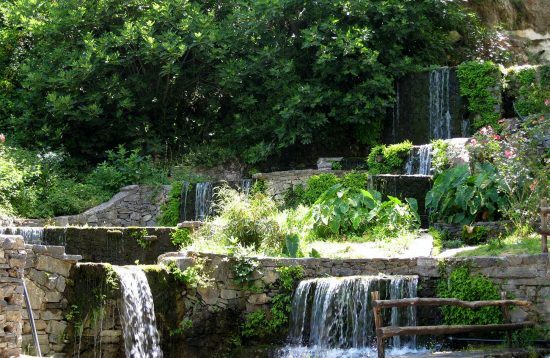 Pick you up from your hotel or a nearby hotel and drive south to Agia Irene village, the starting point of the walk. A 4 hours walk through the gorge. 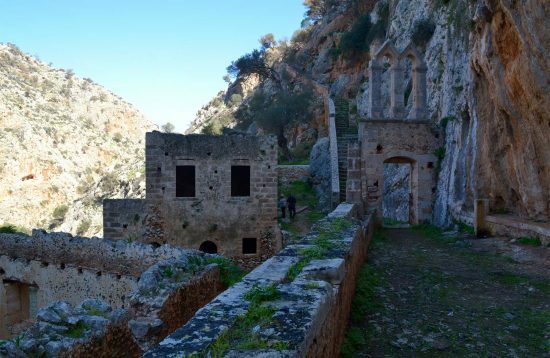 End up to Komitades village where the bus and driver will be waiting for you to take you to Sougia village. 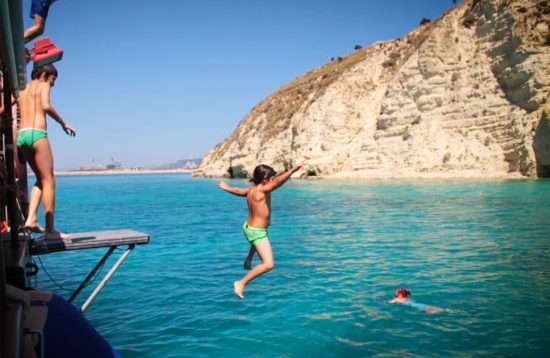 Free time to Sougia village for a swim in the crystal clear waters of the Libyan Sea and lunch (not included).